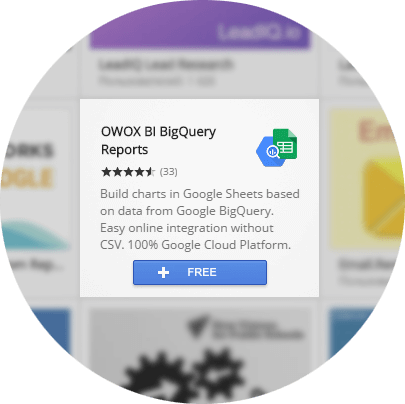 How do you build reports and charts that are based on Google BigQuery data? 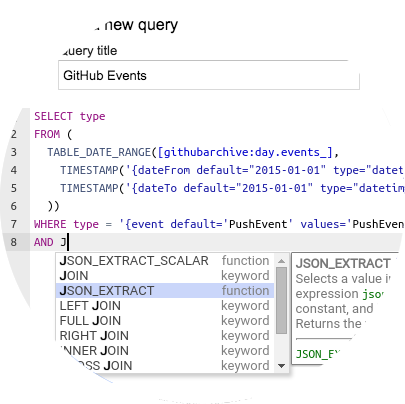 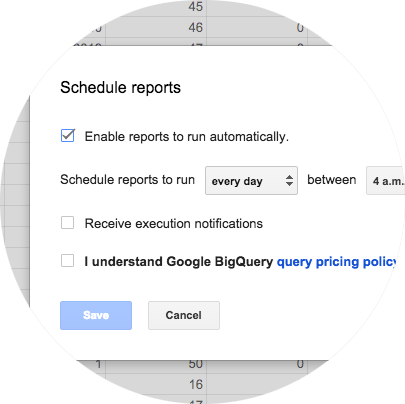 Google BigQuery processes vast amounts of data in seconds. 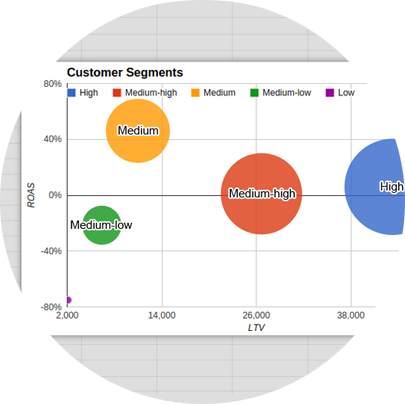 But you need export data into CSV files and use third-party paid services in order to build reports and charts. 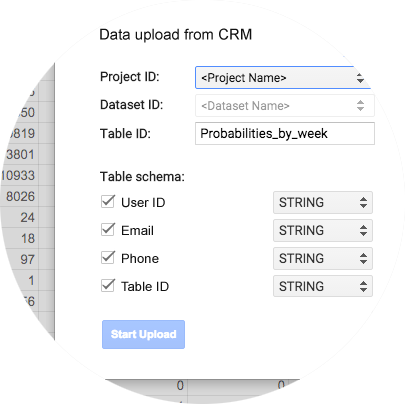 All data is processed in Google BigQuery, and results are automatically imported into Google Sheets. 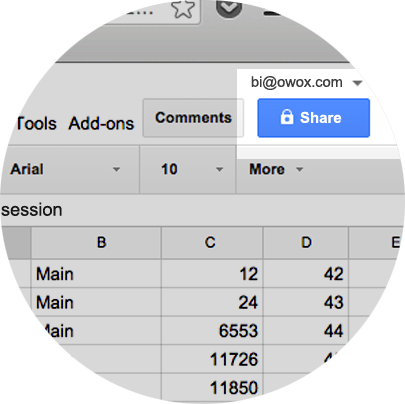 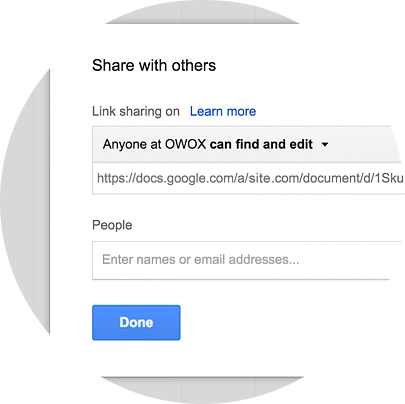 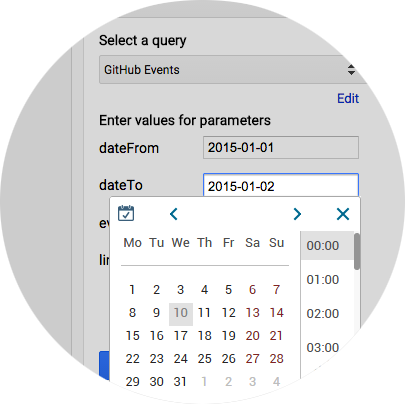 You can even send data in Google BigQuery directly from Google Sheets!